Enhance your lips with a touch of colour and shine for a shimmer soft beauty you will love. Production time: Usually 10-12 Working days after artwork approval. 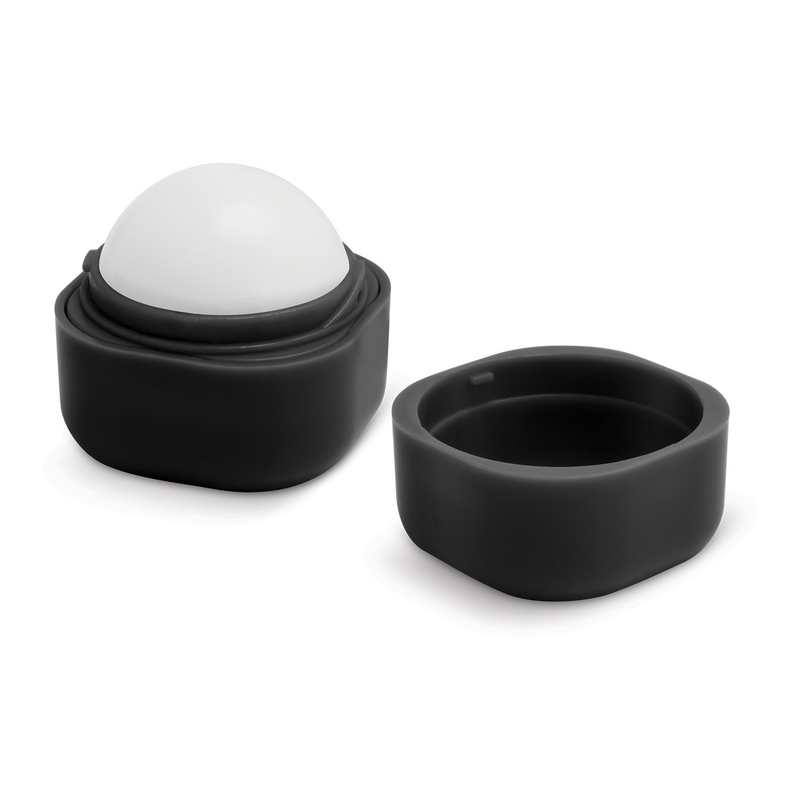 Keep your lips moist, soft and sensationally smooth with our trendy round seven gram lip balm ball. 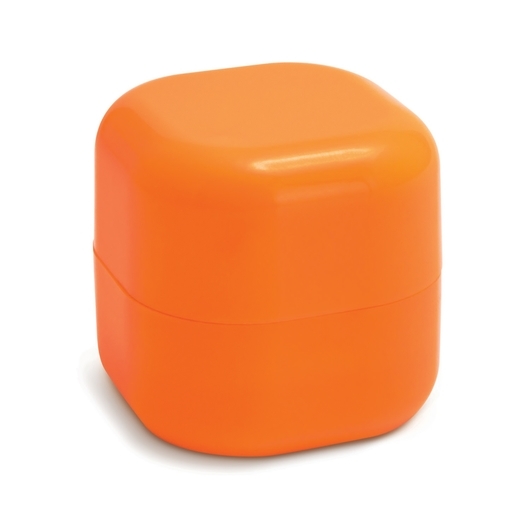 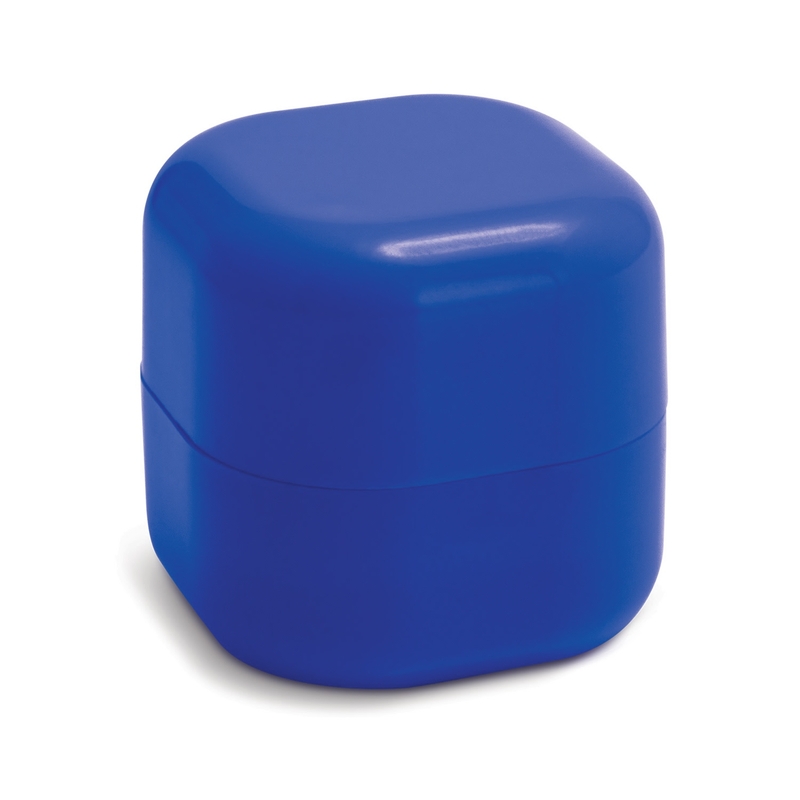 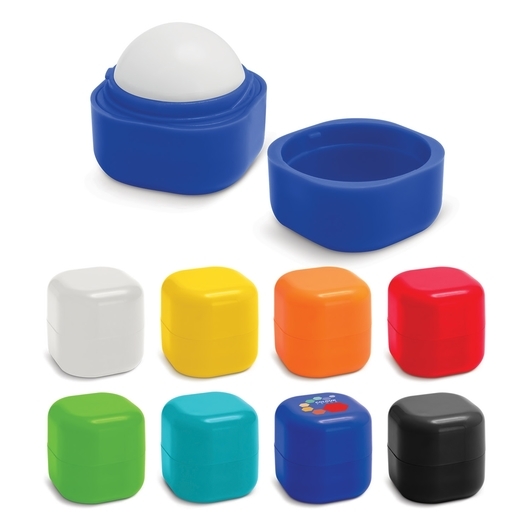 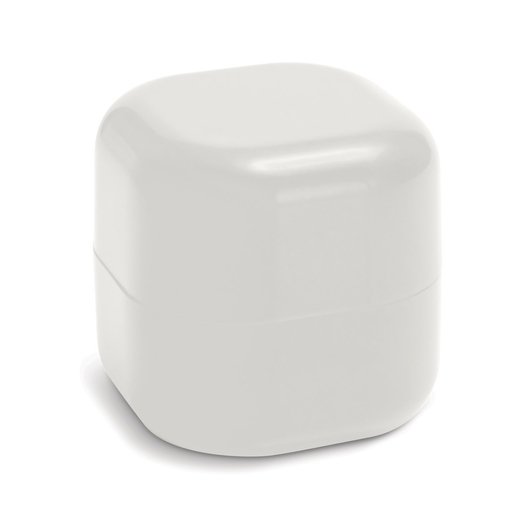 Contained in a smart square case which provides a large full colour branding opportunity on the top. It has a pleasant fragrance, a secure twist cap and an ingredients label on the base.